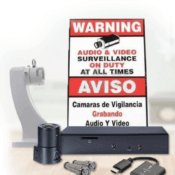 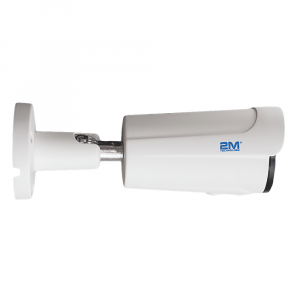 The small size and integrated design in the bullet-shaped housing of bullet security cameras offer an advantage over other types of security cameras. 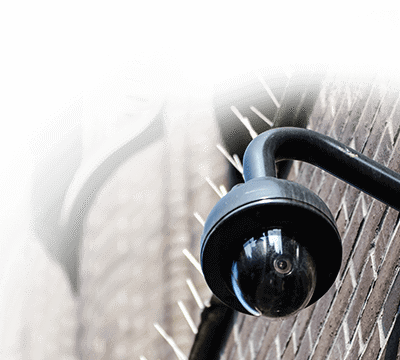 Generally speaking, bullets are for outside use, where domes are used for indoor use. 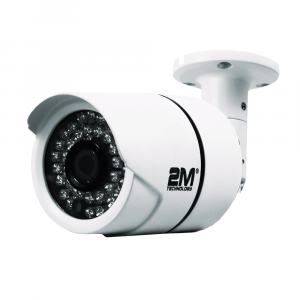 Bullet security cameras are often waterproof, weatherproof or otherwise made to endure harsh weather conditions. 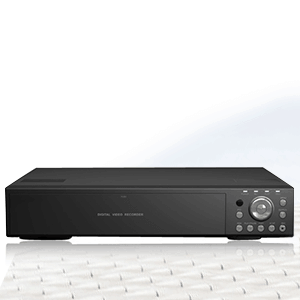 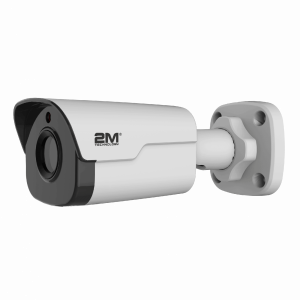 They’re great for any beginning CCTV application, are cost effective and offer adaptability to any environment. 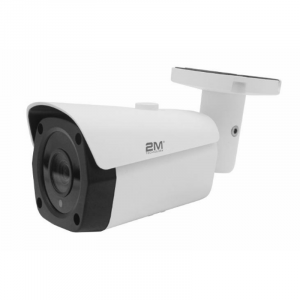 With powerful infrared LEDs, many of these bullet cctv cameras are infrared or “night vision surveillance cameras” which can capture detailed video footage in all lighting conditions, even in complete darkness. 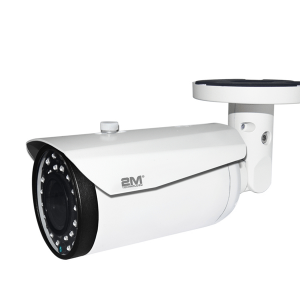 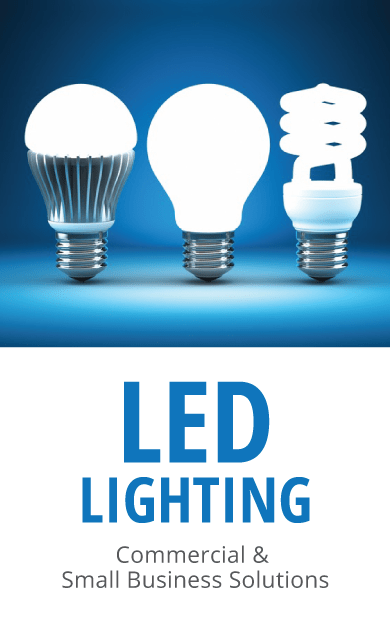 Many come with 24-45 built in LEDs that shed a light from 20 meters and can reach up to 70 meters. 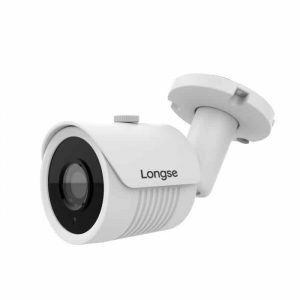 We also carry dome-style infrared cameras for a more attractive option for night time viewing.